Nurse practitioner (NP) and physician assistant (PA) providers have long been a foundational part of most clinical teams, and currently make up about 25 percent of Schumacher Clinical Partners’ (SCP) workforce. Lower costs - HM programs staffed by nurse practitioners and physician assistants working alongside physicians can save a facility as much as 40% in provider costs versus a program staffed by physicians alone. This fact is particularly important in an era where rising salaries and shrinking margins make it difficult for hospital medicine programs to depend solely on professional fees. Shared workload - By taking on lower acuity patients, NPs/PAs share the workload enabling doctors to focus on higher acuity, more medically-complex patients. Increased throughput - The presence of nurse practitioners and physician assistants help increase throughput due to the presence of more providers than a program staffed by physicians alone. Ease of recruiting - The shortage of qualified hospitalists make the use of NPs and PAs a medical necessity, a factor that is especially true of rural hospitals where recruiting and hiring NP/PAs is oftentimes easier than attracting a hospital medicine physician. 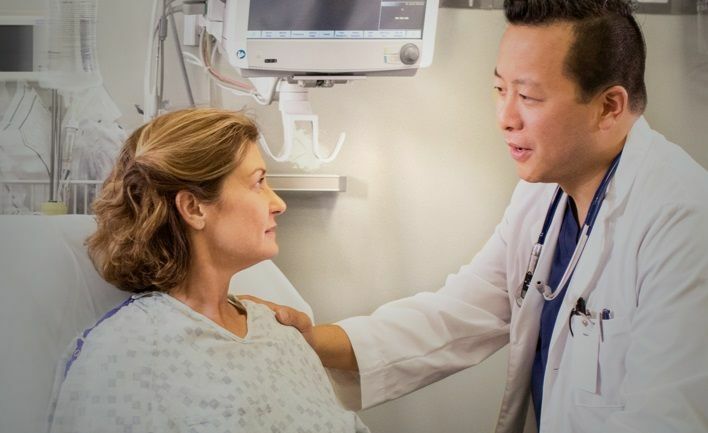 Improved patient satisfaction - Having more providers available on the floor means more time dedicated to patients, which can significantly improve a patient's perception of his or her care. Better equipped to address social issues - Less acute patients may also have social needs such as transition back to home or family dynamics that need to be addressed. Due to their background and experience, NPs and PAs are often best equipped to handle these situations and can provide concentrated time assisting the patient and family. Given these benefits, the question is not whether to use NPs and PAs but, instead, how to leverage their skills to optimize hospital medicine program performance and maximize its chances for success. Develop a clear path to escalate patients to the physician on-site as situations and circumstances demand. "It is vital that HM programs push NPs and PAs toward more independent practice," Dr. George said. "To do that, we need to make sure we set up the NP/PA for success. That means ensuring they are managing the right patients — those best suited to their training. Doing so helps guarantee patients receive the same quality of care as if a physician treated them." Because of the value NPs/PAs bring to hospital medicine, SCP created a new position in February of this year, NP/PA National Director for Hospital Medicine, and hired Joseph Giannini, MSN, ANP-BC, to fill the role. Giannini's tenure as a nurse practitioner and director of advanced practice nursing services makes him the perfect choice to lead expansion in this area. In this role, an HM counterpart to already established EM NP/PA directorships, Giannini will work with leadership in SCP's HM service line. The goals are to optimize nurse practitioners and physician assistants by looking at different staffing models to ensure more autonomous NP/PA practice, put mechanisms in place so patients receive high-quality care, and explore different opportunities for these hospitalist practitioners to advance their careers. 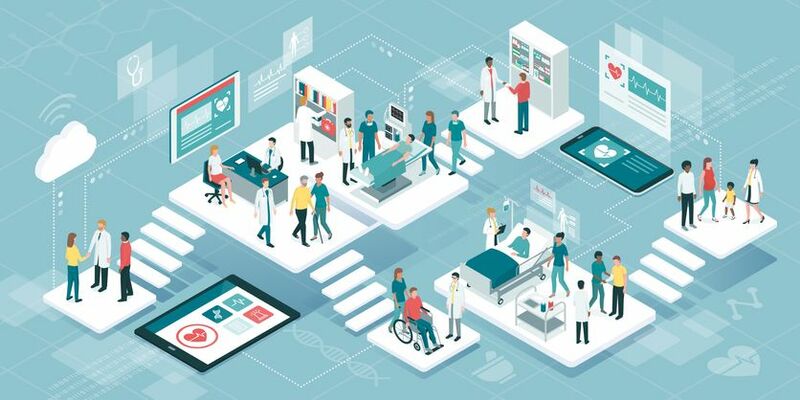 The potential of NPs/PAs to reduce provider costs, ease workforce burdens, increase access to care, improve patient satisfaction, and better manage social issues makes it imperative that hospitals seriously consider the value in optimizing their HM program performance and maximizing its success. Contact Schumacher Clinical Partners to learn how we can make transitioning to this evolving care model a genuine reality. If you are a nurse practitioner or physician assistant and would like to see available employment opportunities, visit the career section of our website.